Are apps coming to the 360? Everyone wants apps for everything these days. Apple popularized the system with the iPhone and competitors have been snapping at their heels ever since. Microsoft use Silverlight to make apps for their Windows 7 phone, which works on both phones and desktops. 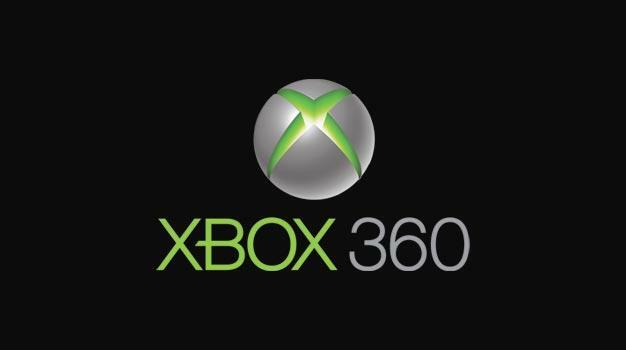 Now it wants developers to work on Silverlight for Xbox 360. Is the console about to get its own wave of apps? There’s a host of useful extras already on the 360, but if Silverlight opened up to third-party developers we could see some really interesting stuff. It’ll likely be a while before we hear anything else, perhaps this will be a big feature reveal at next year’s E3?